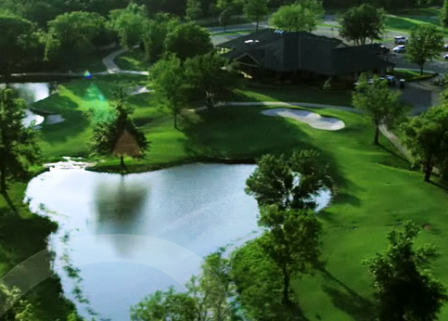 Woods Golf Course is a Public, 18 hole golf course located in Coweta , Oklahoma. 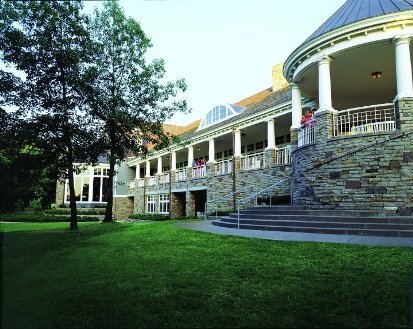 The Woods Golf Course first opened for play in 1990.  The course was designed by Jeff Hughes. The back nine was added in 1996. 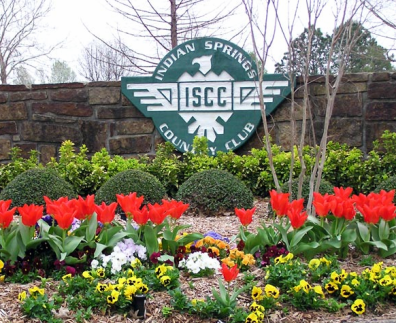 The Woods Golf Course is a tight course with tree-lined fairways and fast greens. The terrain is rolling and water hazards come into play on seven of the eighteen holes. Par for the course is 70. From the back tees the course plays to 6,192 yards. The longest hole on the course is # 1, a par-5 that plays to 602 yards. 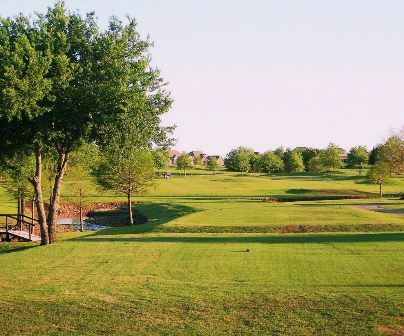 The shortest hole on the course is # 3, a par-3 that plays to 148 yards from the back tees.